Prime Minister Narendra Modi slammed the exploitation of river Narmada as the 150-day long Narmada Seva Yatra ended in Anuppur. Modi said on Monday that the Madhya Pradesh government has come out with a roadmap to conserve the river Narmada, considered to be the lifeline of the state. Lauding chief minister Shivraj Singh Chouhan, the prime minister said the state is making commendable strides in Swachchh Bharat Mission. “I am very happy that the MP Government is working on afforestation,” said Modi who added that the government is committed towards doubling the income of farmers in 2022. “Narmada is behind the prosperity of farmers in Madhya Pradesh. If we fail in our duty of protecting rivers, it will spell doom for mankind. The Madhya Pradesh government has decided to plant trees for the conservation of mother Narmada. I was born in Gujarat and the people of Gujarat know the value of every drop of Narmada,” he said. MP government’s Narmada Seva Yatra was flagged off in December last year as part of a campaign to clean the Narmada. The campaign was projected as the world’s “biggest river conservation campaign with public participation”. 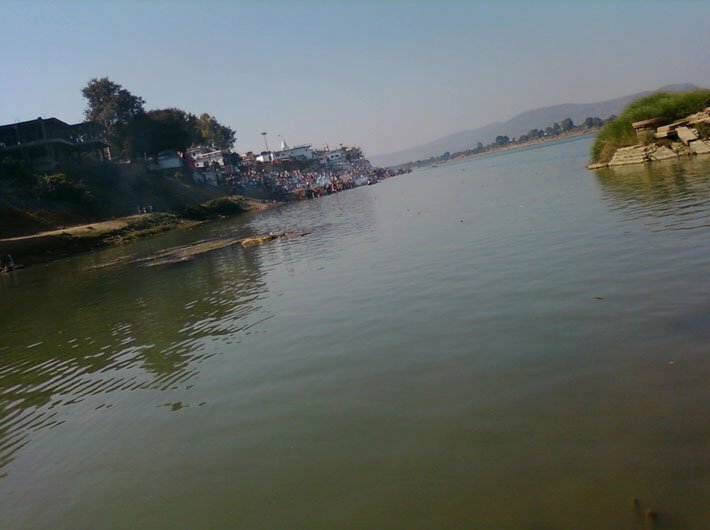 Earlier, the MP Assembly had passed a resolution declaring the holy river a living entity. However, the situation continues to be grim for villagers who have been forced to leave their homes due to flooding of the river. About 40,000 families are bearing the brunt of the dislocation. “On the papers we have been given a plot, but there’s nothing on the ground. Someone else has built a house on the plot. I’m 70, and from a farmer back ground, we have been farmers all throughout our life. What will my kids do now?” wonders Babita who bursts into tears.